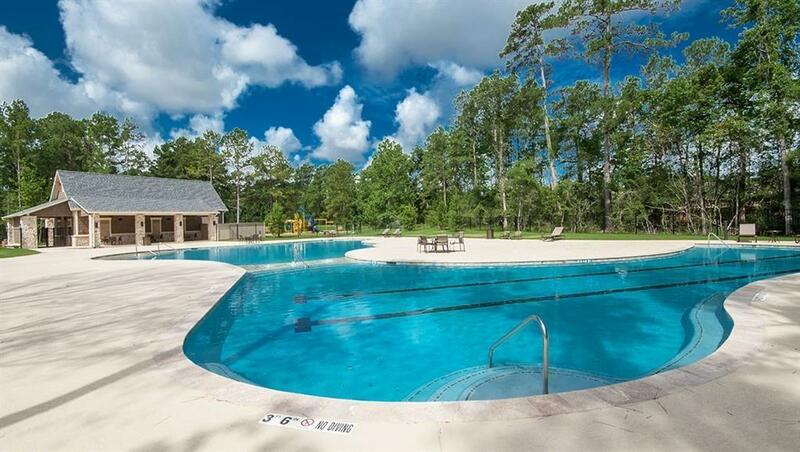 Beautiful brand NEW DR Horton home zoned to The Woodlands schools! 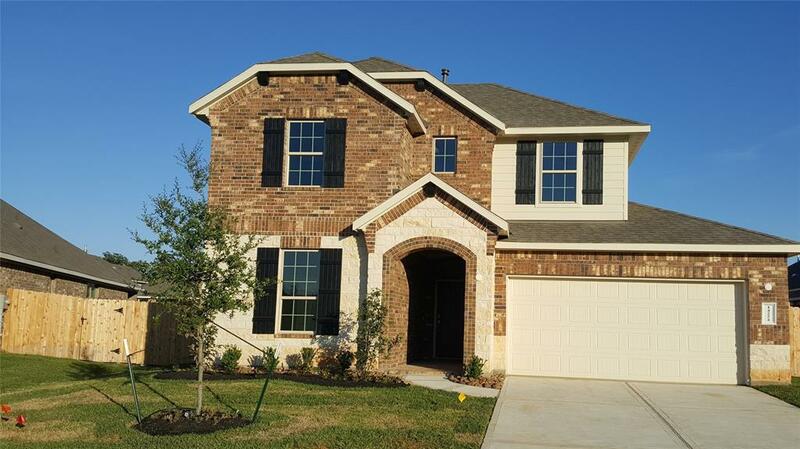 This spacious two story home is ready for you! 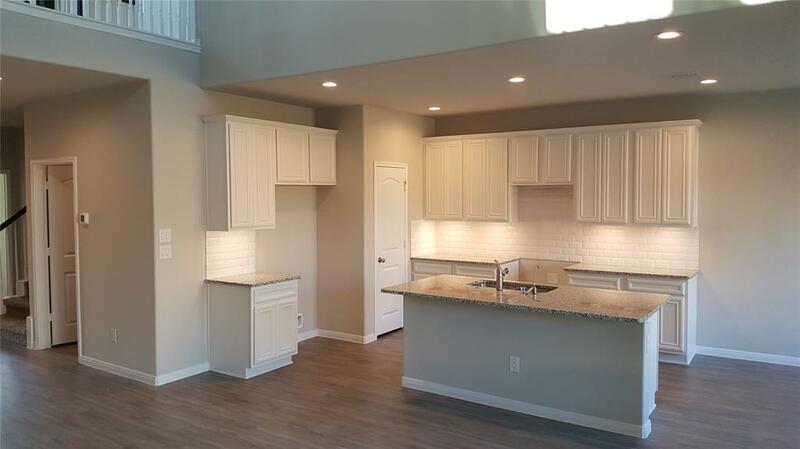 Lovely island kitchen with modern white finish on cabinetry, high grade water resistant engineered plank flooring, granite countertops, stainless steel appliances by Frigidare, and so much more! Fantastic master suite with spa like bath! Great game room on the second floor! Nice outdoor space with useful covered patio, landscape package, and sprinkler system! 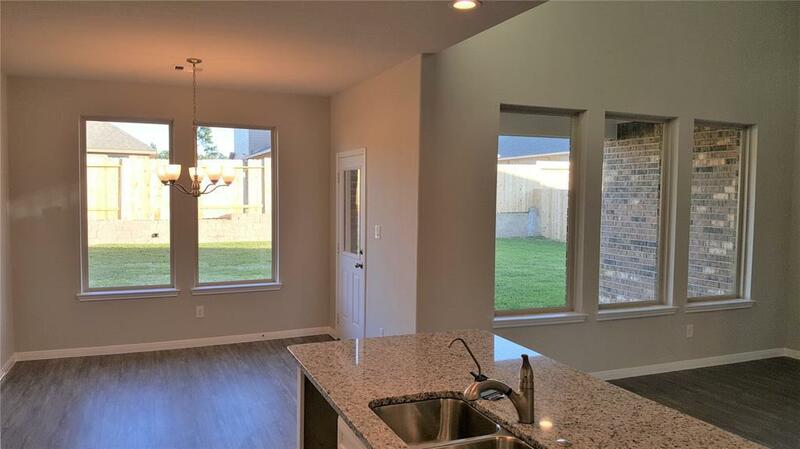 Energy features include a 16 SEER Carrier HVAC unit, tankless water heater, recessed LED lighting, radiant barrier, and low E vinyl framed windows! Hurry and call today!